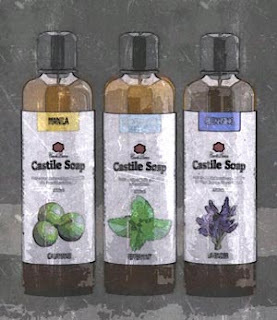 Casa de Lorenzo Organic Products provides premium Castile Soap, Carrier Oils and Essential Oils for Organic and Natural Product Lovers in the Philippines. Every Drop of our products are by nature. 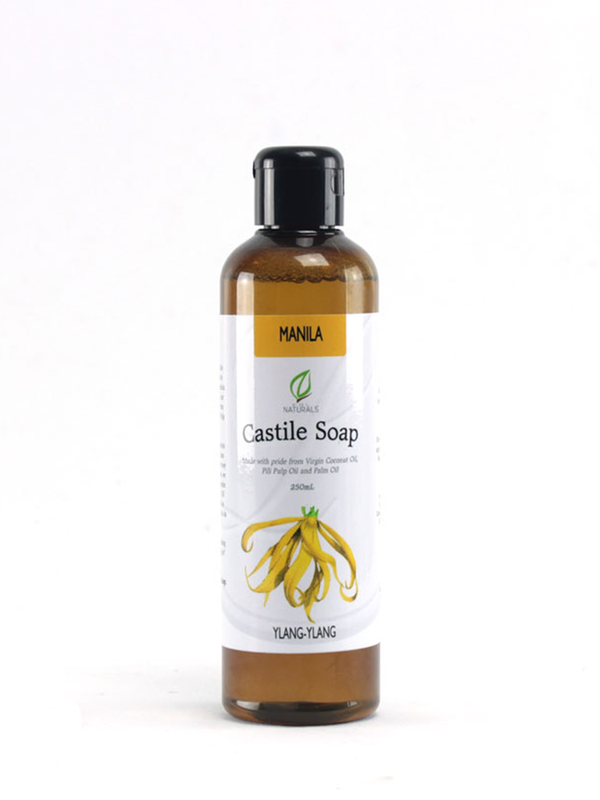 Crafted from Pili Oil, Virgin Coconut Oil and Palm Oil, our Ylang-ylang Manila Castile Soap was fashioned with the Filipino skin in mind. 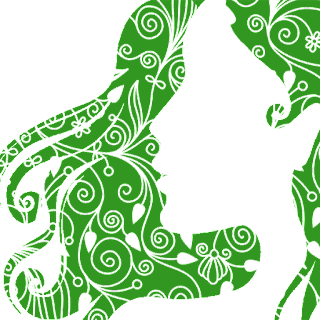 Mixed with Ylang-ylang Essential Oil, it truly is a local charm. Made by hand here in the Philippines. CDL Naturals Ylang-ylang Manila Liquid Castile Soap is inherently thin or watery. It is due to the natural properties of liquid soaps made with Coconut Oil. Water, Saponified Palm Oil, Saponified Philippine Virgin Coconut Oil, Saponified Pili Pulp Oil and Ylang-ylang Essential Oil.